Have you utilized a PR professional for a litigation matter? The ALSP wants to hear from you. We have a unique opportunity to delve into the world of Litigation crisis management. Charles Jones, the man behind Scott Rothstein's former law firm, Gary Coleman's adoptive parents and Anna Nicole Smith probate court proceeding will discuss crisis communications at the ALSP South Fl Dinner on February 16th. LIMITED SEATS REMAINING!! Please help us get the conversation going by commenting here with your questions for Charles Jones. Mr. Jones will answer the top questions live at the CLE event and then follow up with comments here. 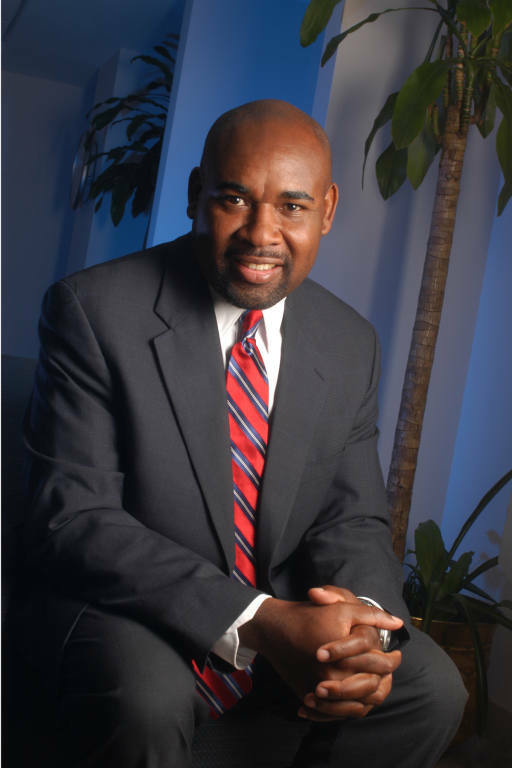 Mr. Jones, is a seasoned public relations executive with more than 20 years of communications experience. Previously, Jones was a member of the management team for one of the region’s largest PR firms, where his professional accomplishments included publicizing the national expansion of Florida’s largest corporate law firm and managing media relations for the Chinese drywall litigation. Jones recently handled crisis communications for the Rothstein, Rosenfeldt & Adler law firm after the managing partner admitted to operating a $1.2 billion Ponzi scheme inside the firm; for actor Gary Coleman’s adoptive parents and former agent following the star’s untimely death; and for the Bahamas funeral and probate court legal proceedings for celebrity Anna Nicole Smith to determine where she would be buried and who would care for her baby. A former broadcast journalist, Jones was an award-winning news reporter for WFTV-TV in Orlando, FL; WNCT-TV Greenville, NC; and WOLO-TV in Columbia, SC. He earned a bachelor of arts degree in Journalism & Mass Communications from the University of South Carolina in 1991.